Puffy letters! 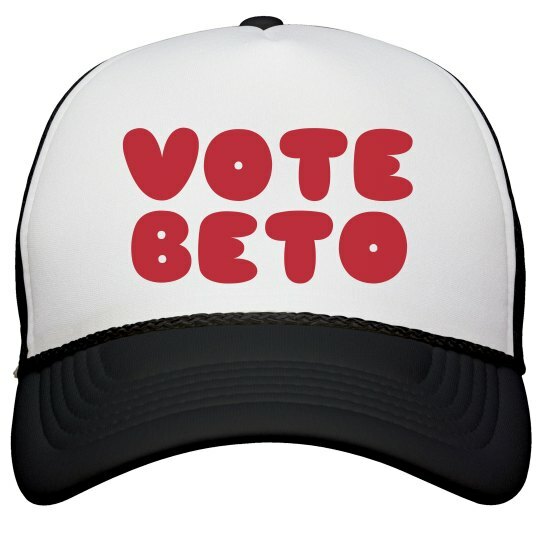 Support Beto for President in 2020 with this hilarious font on a classic trucker hat. Change the colors. Have a good time. Stand on some countertops. Stand on a table. Be like Beto.